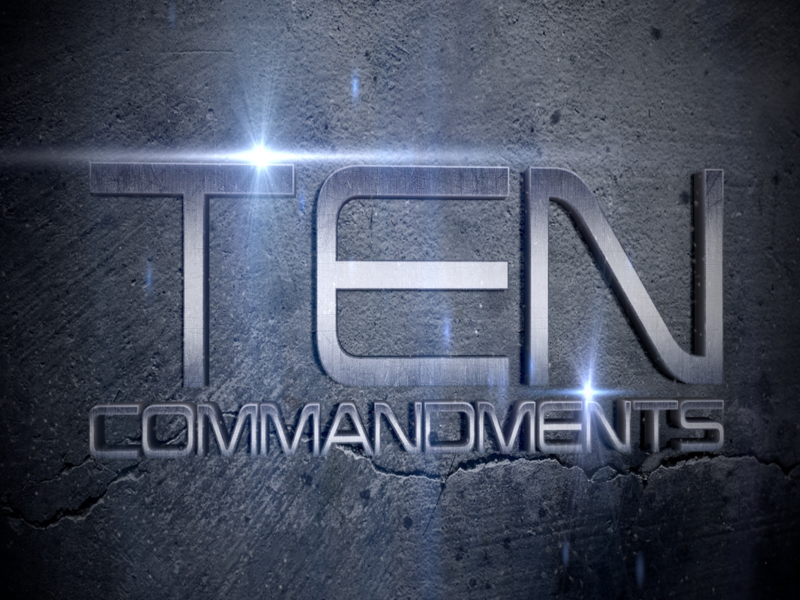 Many may think that the Ten Commandments are an outdated set of rules that don’t apply to modern life. But what would the world look like if everyone followed them to the letter? Join us this summer on this journey through all ten of God’s rules for us, how to apply them daily to our lives, and what we can expect if we follow them.